During an uncomplicated pregnancy, while you visit the doctor often, and you may have a few ultrasounds, the remainder of the time you live a normal life. With high risks and/or complications, constant monitoring during pregnancy can be a life-saver. For me, constant monitoring during pregnancy was the thing that saved my twins’ lives. If I hadn’t been in the hospital on bed rest, they never would have heard when my little twin’s heartbeat dropped and stayed down for almost 5 minutes. They wouldn’t have been able to rush me into my emergency c-section to save my boys. 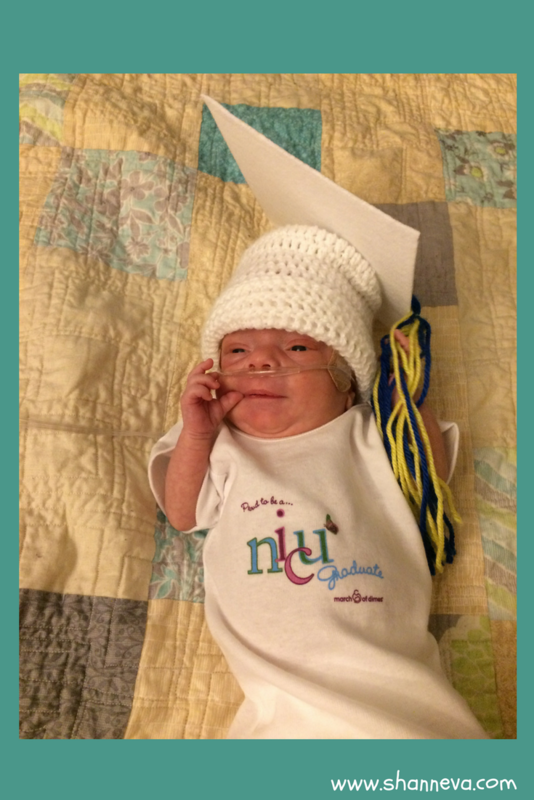 When I reached viability at 24 weeks, I was admitted to the hospital. 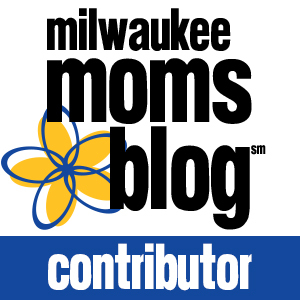 I was previously going in for ultrasounds twice a week to watch for TTTS, Twin to Twin Transfusion Syndrome, and SIUGR, Selective Intrauterine Growth Restriction. I had signs of both, and unfortunately, with SIUGR watching is all that can be done. There is no real treatment for the condition, which impacts the growth of one baby in a twin pregnancy. It also can happen in a single pregnancy, and it is called IUGR, Intrauterine Growth Restriction. For a variety of reasons, the baby does not get enough nutrients to grow at the proper rate for their gestation. 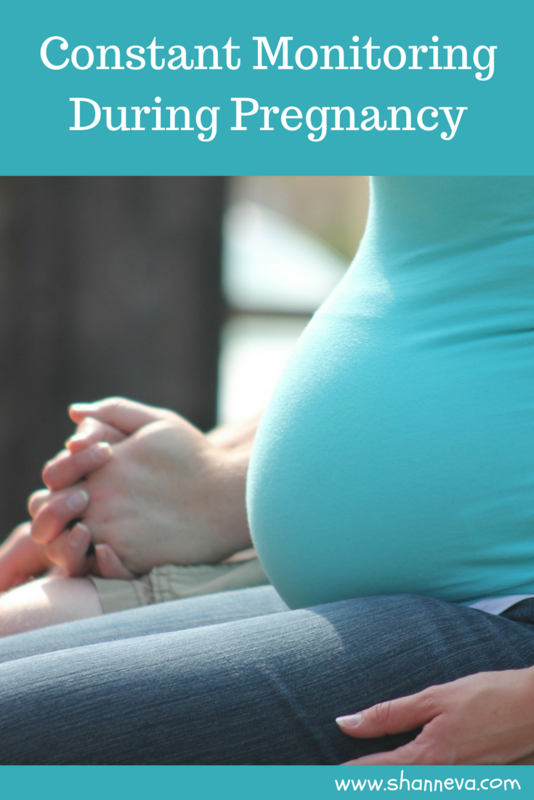 What is constant monitoring during pregnancy? So, what are doctors watching for? They are monitoring the pregnancy with ultrasounds, non-stress tests, and dopplers to make sure your baby is still growing. It is important to look at blood flow from the placenta to the baby. If the baby stops growing, or if the blood stops flowing to the baby completely, it is safer for the baby outside of the womb than in. However, this can only be done once the baby has reached a gestation and weight that the hospital is able to help. For my situation and my NICU, that was 24 weeks and 500 grams. Once I reached those milestones, I was put in the hospital to watch for the moment where it was no longer safe inside my womb. After being admitted into the hospital, I was confined to my bed. Unless I had to go to the bathroom, they had monitors placed on my belly tracing the sounds of the twins’ heartbeats. Because the babies were so small at that time, a nurse was often at my side moving and readjusting the monitors. Bed rest itself is painful and physically tough. Add in that constant monitoring during pregnancy, and it takes it to a whole other level. Having someone pressing on your belly, and making you stay in a certain position, all the while you are anxiously listening for the sounds of your babies’ heartbeats was really a test for me. However, I would have endured anything to save my boys, and I would do it again. Today’s mother felt exactly the same way. I’m so honored to introduce you to Felix, as told by his mom, Alex. 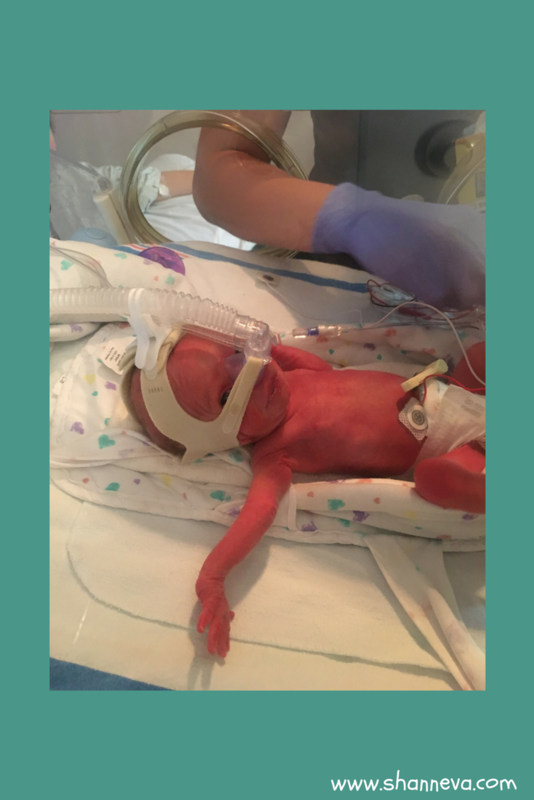 After 10 long weeks on bed rest in the hospital, Felix was born at 34 weeks via emergency c section since he was in distress and he weighed only 2lb 6oz! He wasn’t technically a micro preemie, but for that gestation he was super tiny! 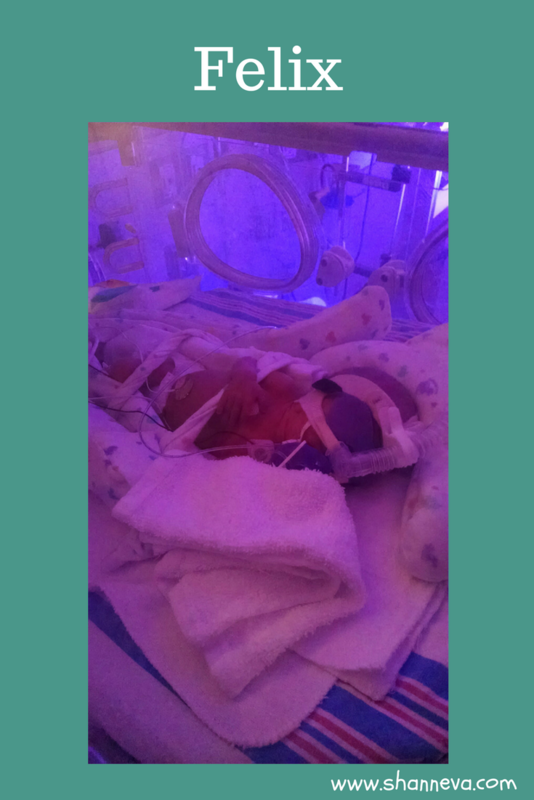 Felix was in the NICU for a total of 6 weeks. He went home on his due date. There were a few hard days, one of them being the day I got discharged from the hospital, but had to leave my baby behind. Nothing prepares you for that heartache. There were some other rough days. One when we came in, and he was struggling so hard to breathe. Luckily, his chest X-ray was clear, and all it ended up being was a bunch of snot up his nose! Also, another day he was eating very well with bottles. Then we found out he was regressing, and getting very tired, and they talked about blood transfusions. Luckily, he perked right back up the next day, and no transfusions were needed! Felix had a severe case of IUGR due probably to a bad placenta. We were fortunate the doctors caught it early, and I contribute much of it due to the constant monitoring during pregnancy. They monitored me while I was in the hospital on bed rest to save Felix’s life. We are doing well, but life isn’t without its challenges. Felix is still on supplementary oxygen. We found out he has laryngomalacia (floppy airway) which causes him significant apnea episodes when he sleeps, so he is scheduled to have surgery to correct it in 4 days. Mom is a bit nervous! He also has severe reflux and colic right now so it’s been a rough few months. But, he is growing well now on his own growth curve, and he is right on track with his milestones at 4 months adjusted. Ask lots of questions and remember you are your baby’s voice right now! One of the questions I asked was why is his body still needing the oxygen. I couldn’t get a direct answer, but we were given referrals to specialists. 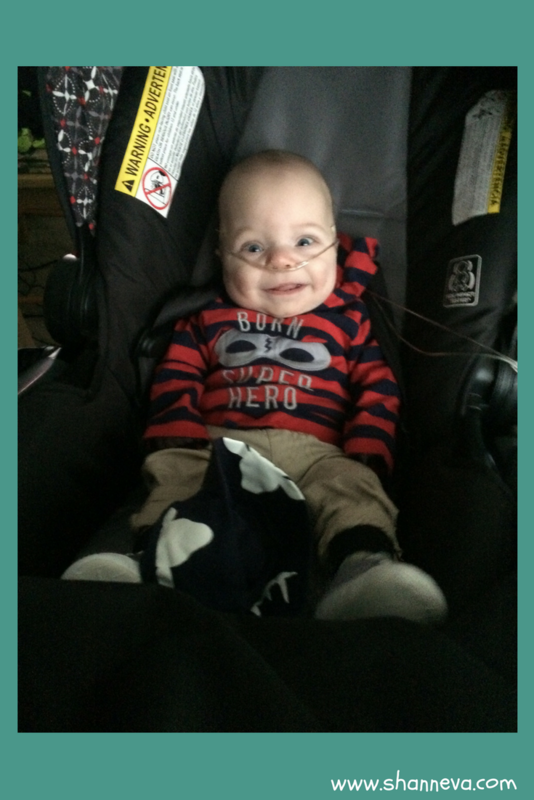 I think that if I didn’t speak up, we would not have known about Felix’s laryngomalacia and be getting surgery to fix it. Also, unfortunately, it doesn’t end after the NICU, but it does get better. You have to let go that your kid isn’t as advanced as other kids their actual age, or that other moms had an “easy” pregnancy. Comparisons do you no good, and even full-term babies grow and develop at their own rate. Try to find the enjoyment in watching yours grow and do things when they are ready! It’s not a competition. Thank you so much to Alex for sharing sweet Felix and their journey. Please leave any supportive comments or questions below.